All COUNTRY MEADOWS CONDOS UN homes currently listed for sale in Peoria as of 04/24/2019 are shown below. You can change the search criteria at any time by pressing the 'Change Search' button below. "Honey stop the car, this is it! Wonderful opportunity to call this ''HOME'' or ideal INVESTMENT home as well! 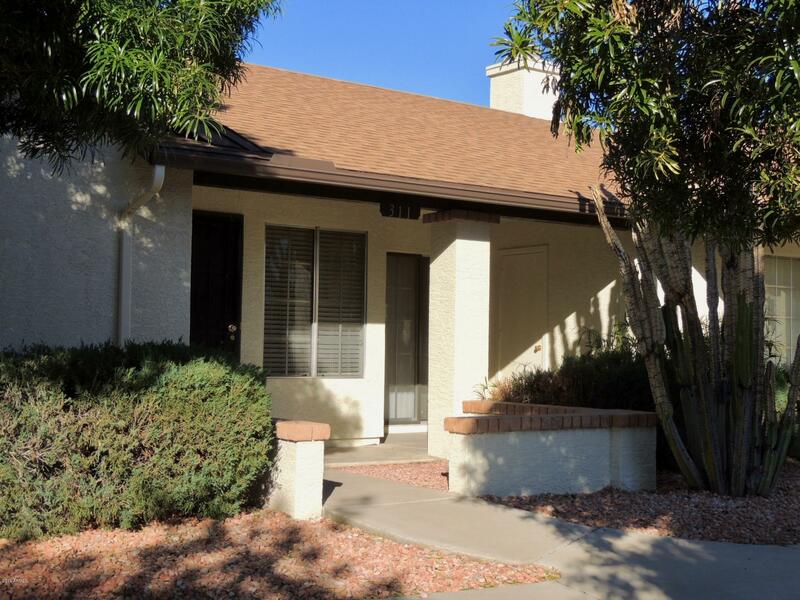 Move in ready in highly desired Peoria, close to Shopping & Entertainment! Clean townhouse with front patio, vaulted ceilings and popular split master floorplan. Open kitchen featuring a pantry, plant shelves, breakfast bar plus additional flex space for table or additional living space. Inside laundry and the stack washer & dryer convey with home. Conveniently located to freeways, Wes"